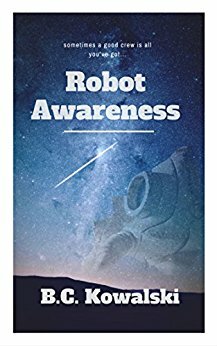 After a long wait, it’s here at last: Robot Awareness is now out on iBooks! Lest you think this was an easy task, I assure you it was anything but. To put the book on iBooks, I waited through the long and agonizing Lulu approval process. I first submitted my book to Lulu in May, and it wasn’t until this week (late June) that it was finally approved. In the meantime, I submitted my book to Kindle and Kobo and it was up within a matter of days (hours in the case of Kindle). 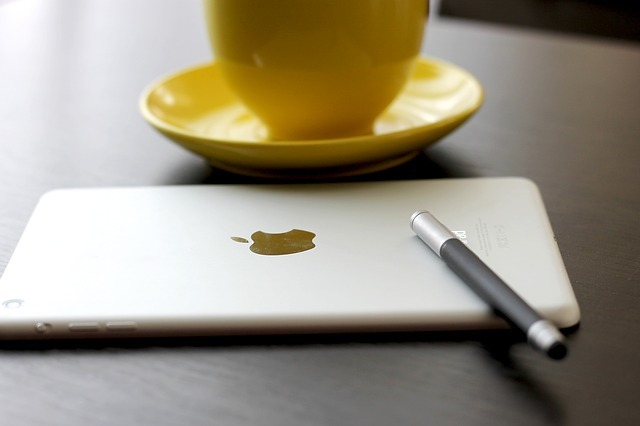 iBooks doesn’t make it as easy though, but no matter – it is here for those of you waiting for the iBooks release. Just get out those iPads and search “Robot Awarness.” Enjoy!